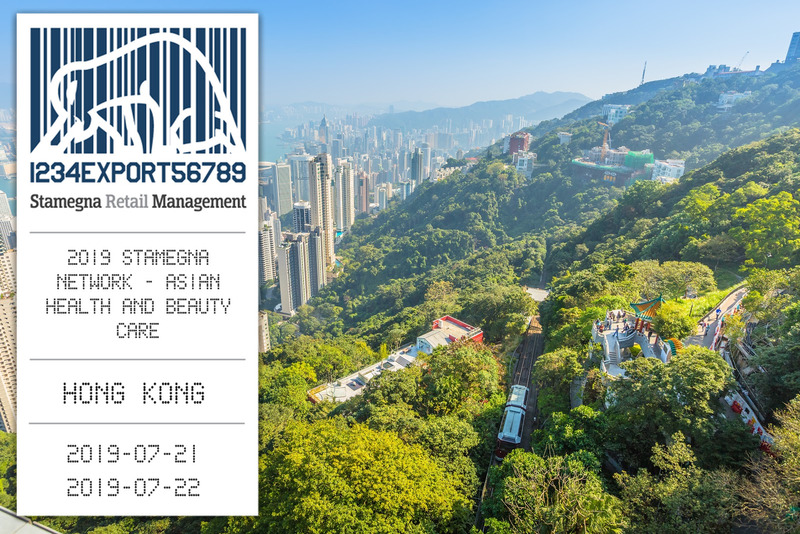 The event focuses on bringing together international health and beauty care suppliers with Asian retail chains buyers and distributors who are looking for new products and innovations. This is your time to enter into the Asian market! Each meeting is pre-sheduled and 30 min privately organised. It is much more than a trade show, come and join us!